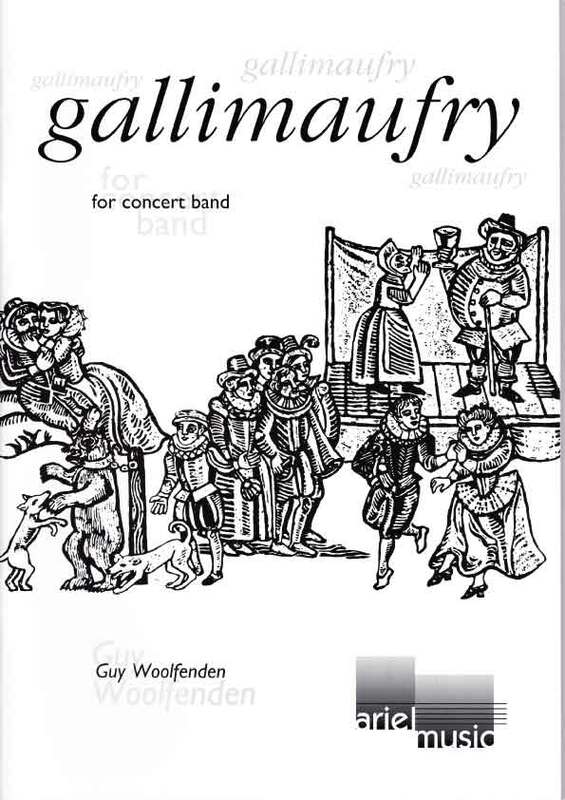 Many of the principal musical ideas for Divertimento for Band are derived from music composed for a documentary film called Country Camera, which celebrated the work of the earliest photographers who recorded a way of life which vanished at the outset of the first World War. The three movements are played without a break. The Toccata pits a four-note motif (which always appears with its mirror image) against several other derived ideas, including a sour horn (later trumpet) figure, a tiny lyrical passage initiated by a solo alto saxophone, and a more gentle, but still staccato episode. Many polytonal devices keep the four-note motif active. 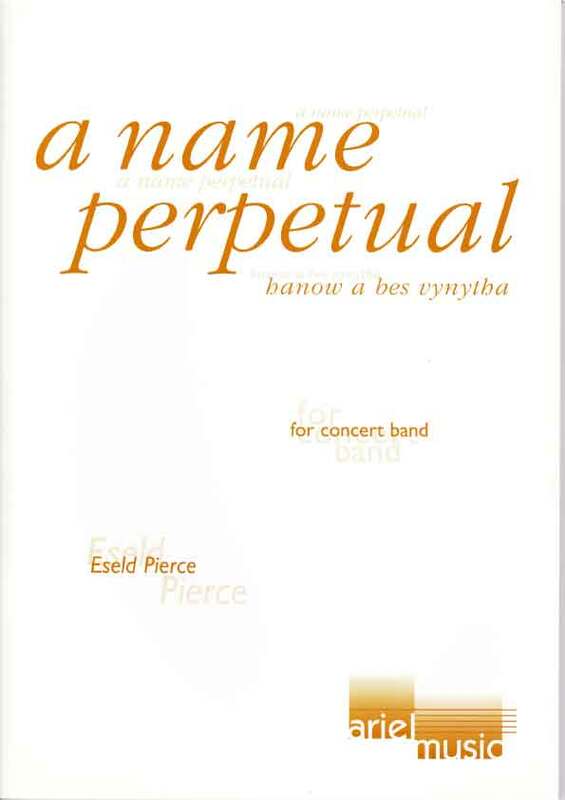 The Aubade contrasts a lyrical pastorale, initiated by a solo flute, with a more intense central section on the brass. 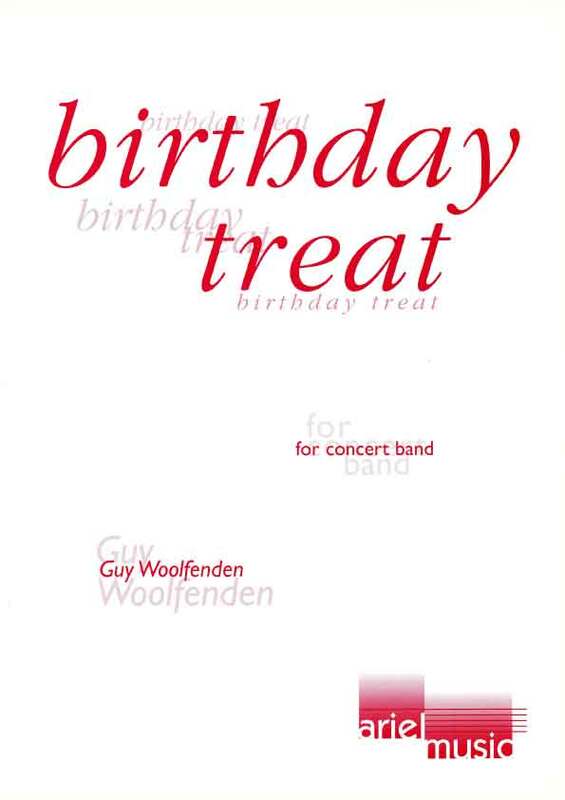 The Scherzo finale has three main ideas; a tune for principal bassoon and euphonium of a playful child-like nature, a rushing figure for the woodwinds later developed by the full band, and a solo for trumpet and clarinet, involving a descending scale and a lyrical wide-leaping recovery. The exuberant coda is derived from themes from the previous two movements. 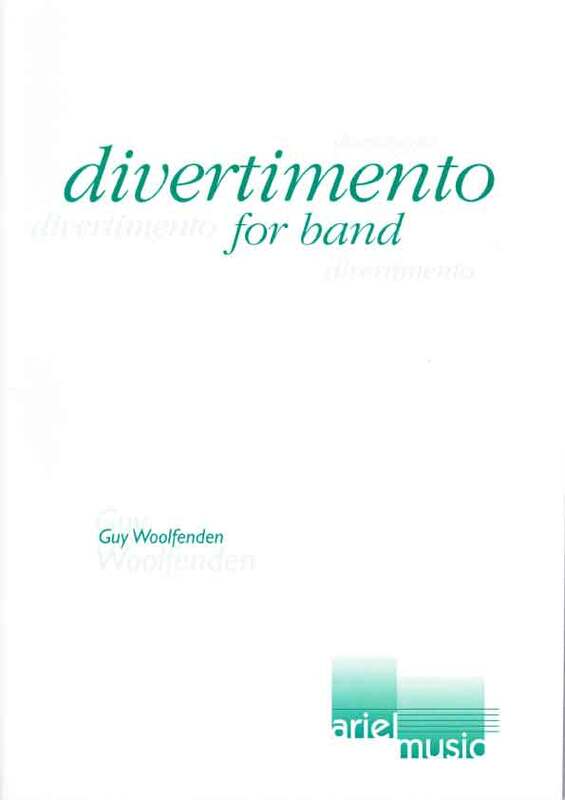 The world premiere of Divertimento for Band was given at the conference of the World Association for Symphonic Bands and Ensembles in Killarney on 13th July 2007 conducted by the composer, and is affectionately dedicated to Keith Allen, Jayne Rollason and Birmingham Symphonic Winds. 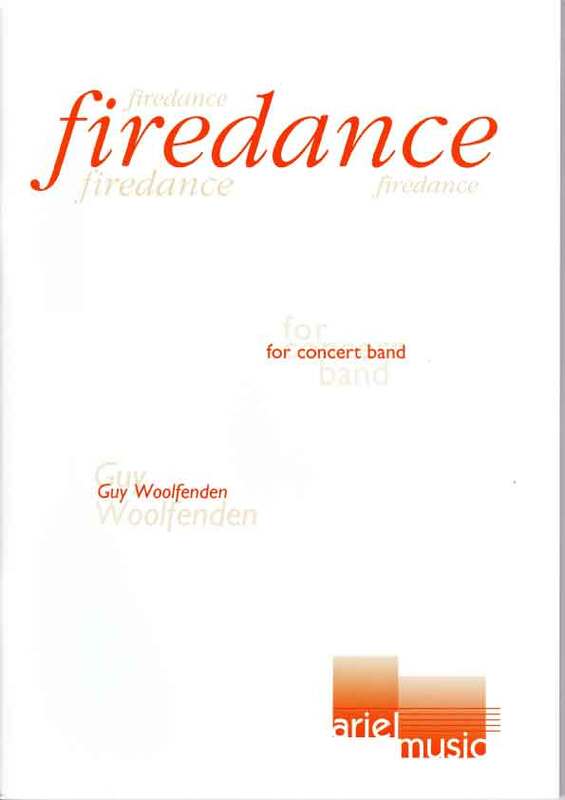 Guy’s new piece Divertimento I liked very much, three movements, the first terse and argumentative, the second lyrical, tuneful and ….well….beautiful, then third an energetic dance.